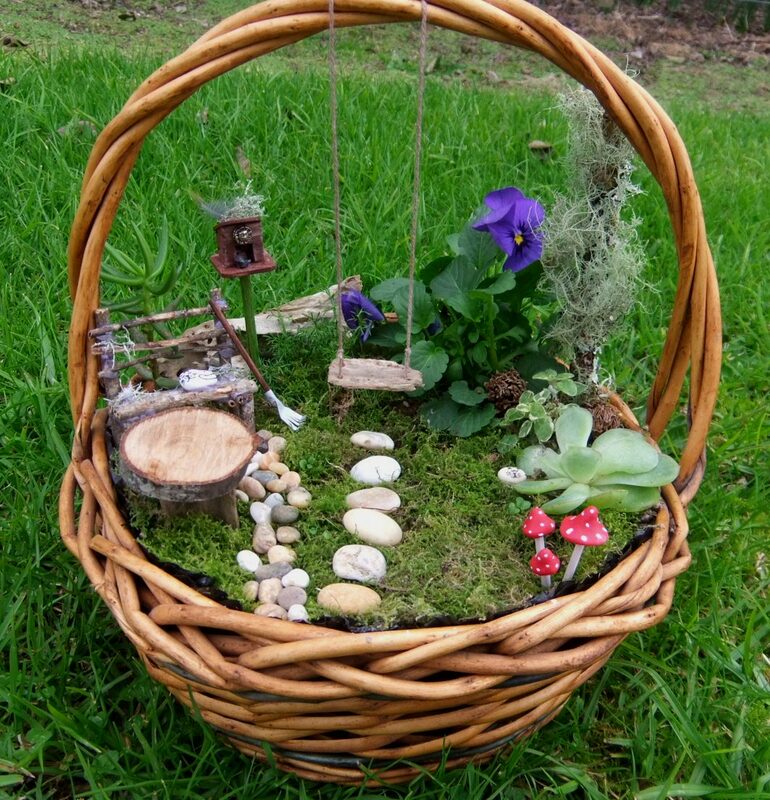 Crafty Me | For the crafty within you! 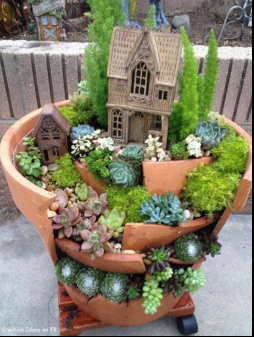 For the crafty within you! 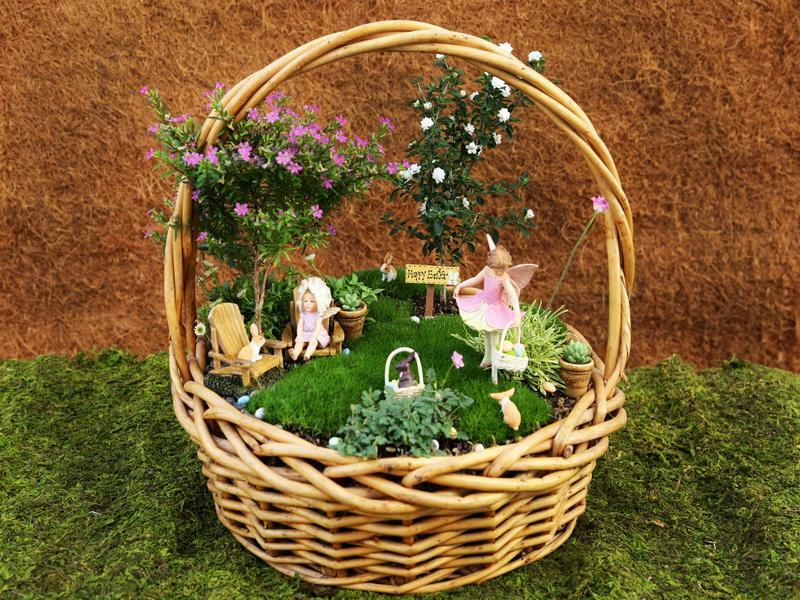 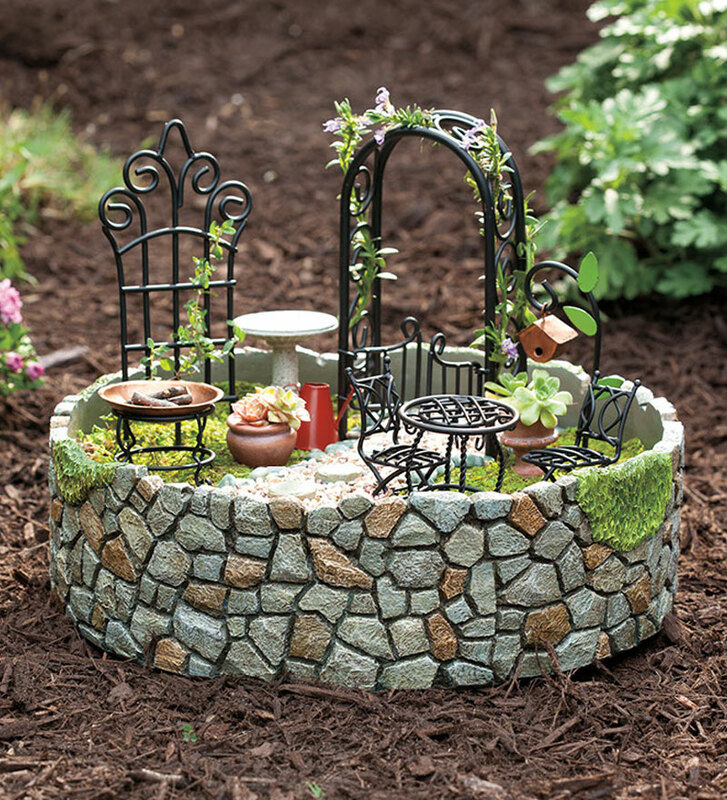 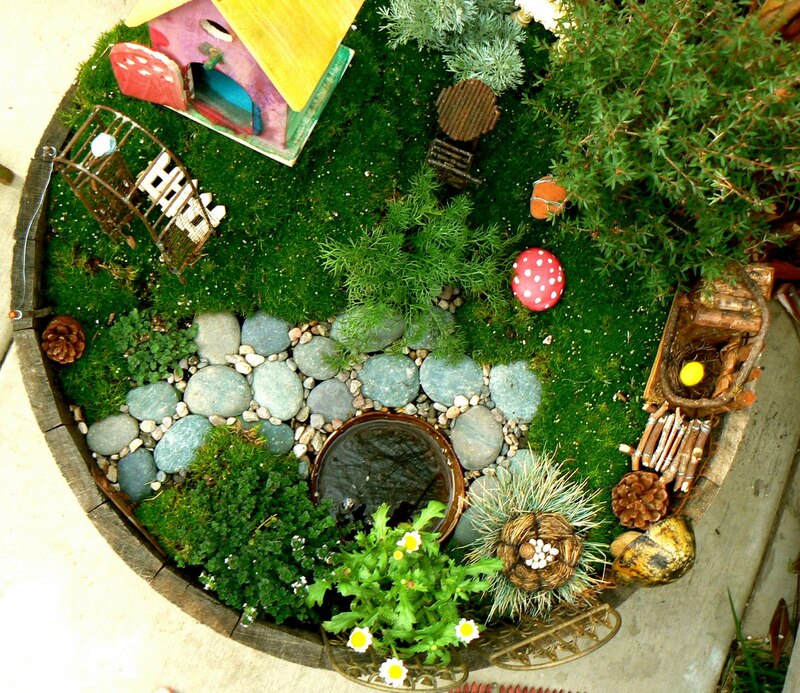 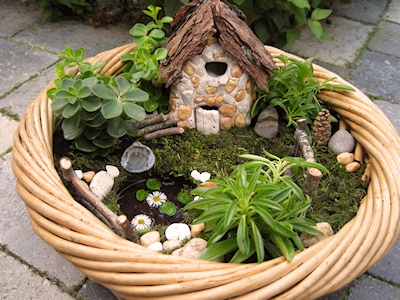 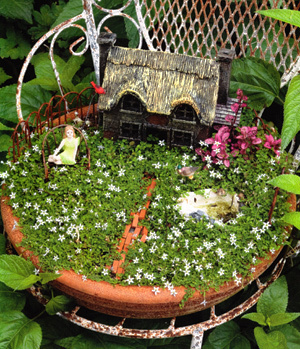 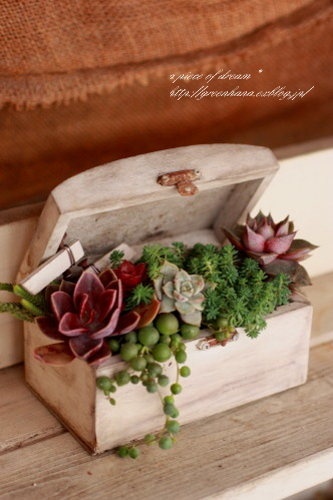 Make your very own treasure garden. 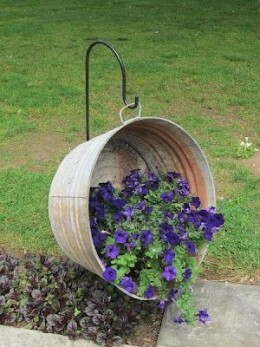 Use a basket as your flower pot. 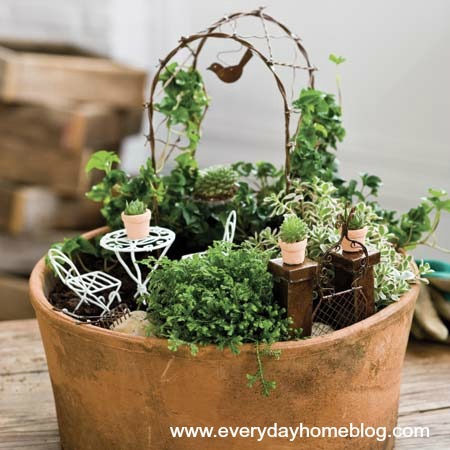 Make your own mini garden. 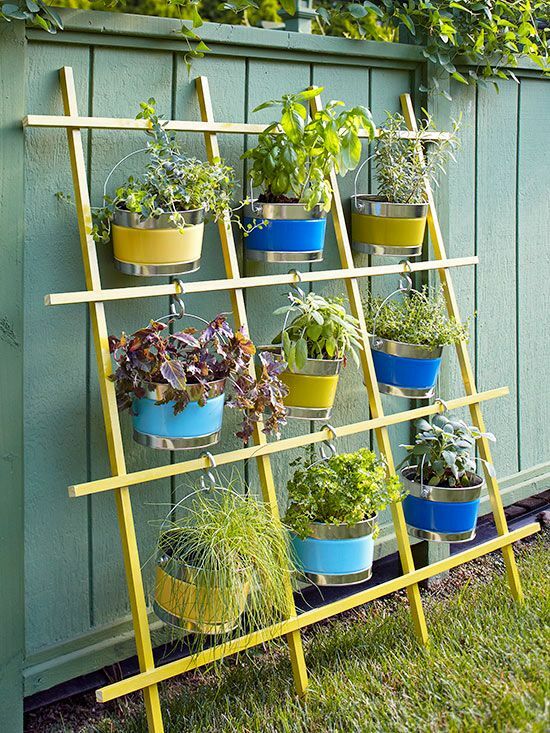 Perfect use of old ladder. 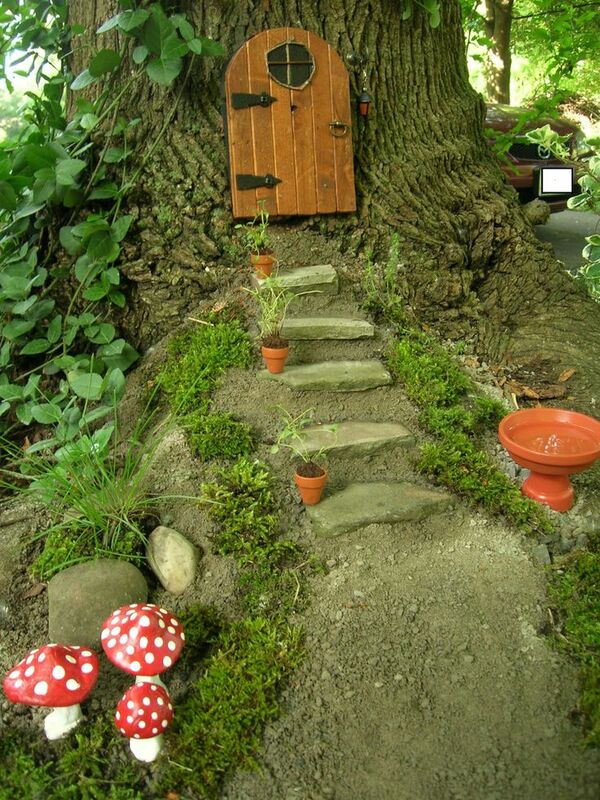 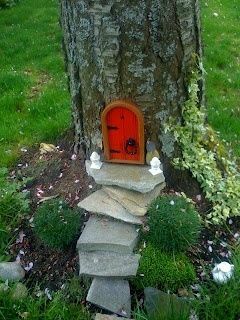 A fairy door to your tree trunk. 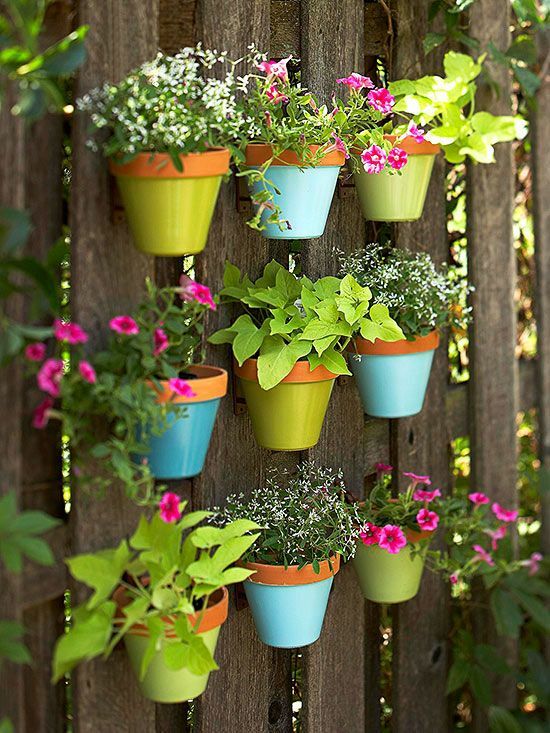 Another garden fence decor idea. 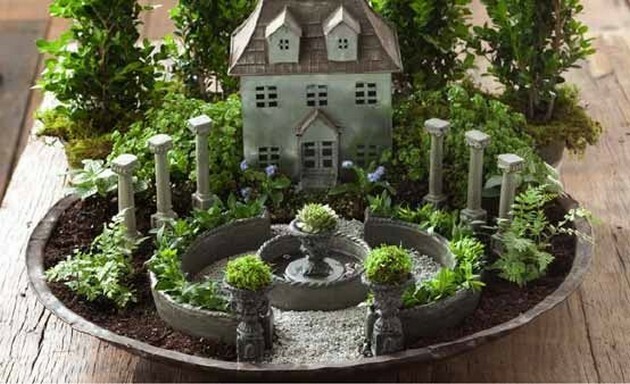 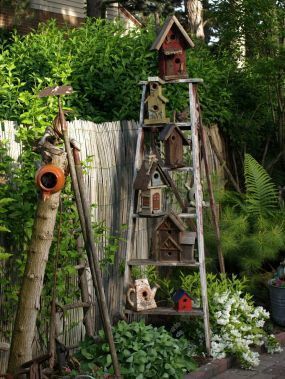 Give a vintage look to your garden. 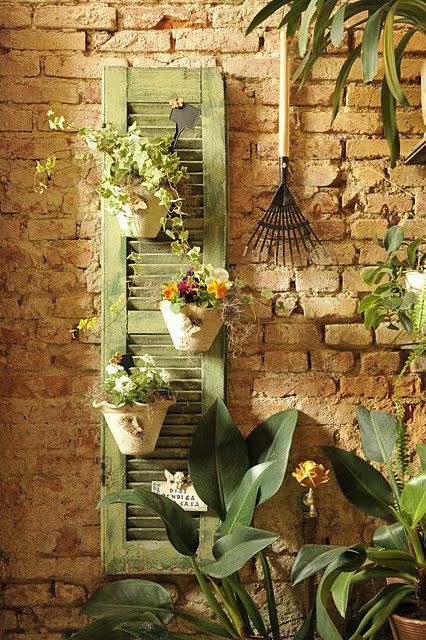 Make the best use of your old shoes.